Improvisational Playback Theater will Shine at NYAPRS Conference 2016! Rooms at the Hudson Valley and Honors Haven Resorts are Going Fast: Register Today! NYAPRS Conference 2016 is proud to feature Playback Theater, a NYS based form of improvisational theater that allows audience members to share stories from their own lives and see them played back as theater, on the spot. Following a scripted theater performance, it provides the audience an opportunity to share their personal feelings and memories related to the topic. Founder Michael Kennedy has been described as a "creative, articulate and compassionate teacher, who is a wonderful resource for anyone interested in pursuing the dream of a fuller life." Click here<http://r20.rs6.net/tn.jsp?t=f4iqajyab.0.0.oa7ai5jab.0&id=preview&r=3&p=http%3A%2F%2Fwww.nyaprs.org%2Fdocuments%2FNYAPRS2016DraftConferenceProgramAug5A4.pdf> to view our program schedule and register today<http://r20.rs6.net/tn.jsp?t=f4iqajyab.0.0.oa7ai5jab.0&id=preview&r=3&p=https%3A%2F%2Frms.nyaprs.org%2Fevent%2F%3Fpage%3DCiviCRM%26q%3Dcivicrm%2Fevent%2Finfo%26reset%3D1%26id%3D21>! 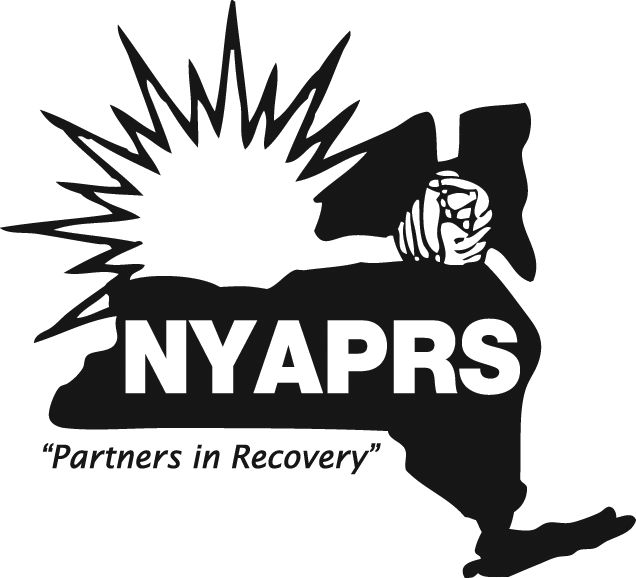 NYAPRS is very pleased to offer the following CEU's: New York Association of Psychiatric Rehabilitation Services, Inc., (NYAPRS) SW CPE is recognized by the New York State Education Department's State Board for Social Work as an approved provider of continuing education for licensed social workers #0253. We are also approved to offer CEUs for CRCs, CPRPs and CASACs. For more information about this event, or to join NYAPRS visit us online at www.nyaprs.org,<http://r20.rs6.net/tn.jsp?t=f4iqajyab.0.0.oa7ai5jab.0&id=preview&r=3&p=http%3A%2F%2Fwww.nyaprs.org%2F> or call our office at 518.436.0008!